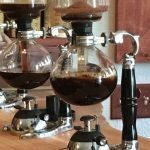 We are starting today with this post about Uganda my blog section about coffee producers and manufactures around the world. 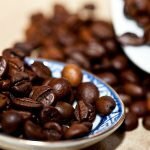 Uganda has been known firstly for the production of Robusta: around the year of 1860, Uganda could already boast Robusta plants within its territories (this kind of bean grew already spontaneity before it was imported from Ethiopya). 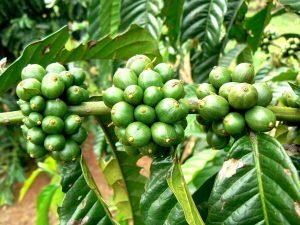 Uganda is one of the coffee producers that is growing faster between the coffee producing countries, particularly if you think this increasing of production is calculated on annual base. Nowadays Uganda is the second coffee producing country of Africa after Ethiopya, the 8th country in the world for coffee productivity and the 3rd for the Robusta production globally. The government has the goal to reach 20 million of coffee bags production by 2030. If you wonder how much weight is one coffee bag, the answer is simple: 60 Kg each! Infrastructural Investments would help so much this potential area become one of the leaders of the coffee producing countries. The main production sources are Robusta and Arabica, respectively 80% and 20%. 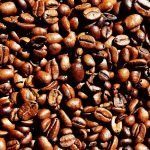 The Robusta is cultivated until 1200 meters, the plans are harvested by dry process which is a natural growing technic. Nowadays The robusta grows in all the country! 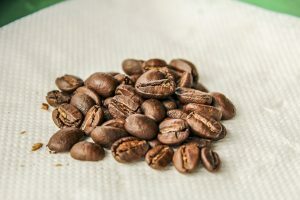 The Arabica instead grows until 2300 meters mostly by washed process and there are 3 different areas where it grows well: The east part of the Mountain Elgon, in the West Nile, the north-west part of the country and on Rwenzori Mountain in the south-west. The coffee is the most lucrative cultivation in Uganda. The cultivation of Arabica is made within the shadow of big fruits plants (such as banana plants) which permits a better maturation of the beans, less need of water and a smaller use of agricultural fertilisers. In my opinion, this country will have a bright economical future due to its coffee production. 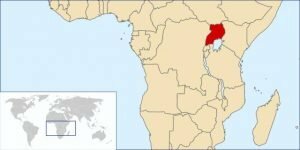 We will soon hear about high quality Arabica coffee production from Uganda!